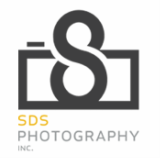 Bridal Work - SDS Photography, Inc. Some of my favorite images are of beautiful brides. Images in this gallery include samples from advertisement work I did for Explore Park.